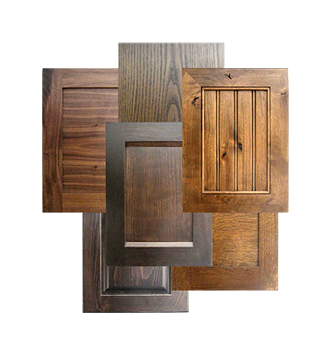 All of our cabinet doors start with high quality timber. We hand match all our solid wood cabinet doors for grain, figure and colour, so they flow together beautifully while maintaining the natural characteristics of each piece. We stock a wide variety of woods, including timber from sustainably managed forests. We then apply high-level construction techniques, such as finger join construction and expansion balls, to ensure superb fit and durability. 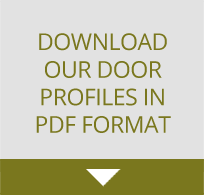 We've manufactured cabinet doors for designers, contractors and homeowners across Western Canada.